Whether you're new or need a refresher, CEF will help equip you through a series of quick training sessions designed with you in mind! Our course designed to offer a fresh approach to evangelizing and teaching children. 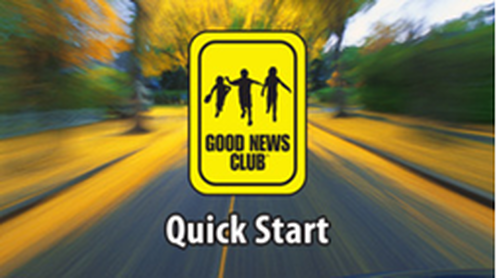 Our course to train Christians in guiding saved children in a systematic process of spiritual growth. 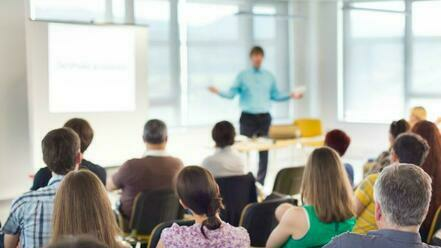 CEF offers online training in a wide variety of topics. We offer a variety workshops to help equip children’s workers to evangelize and disciple boys and girls in ministry.